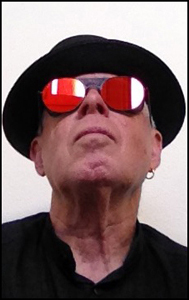 Originally written and released in 1971 on the Sunwheel Dance album. 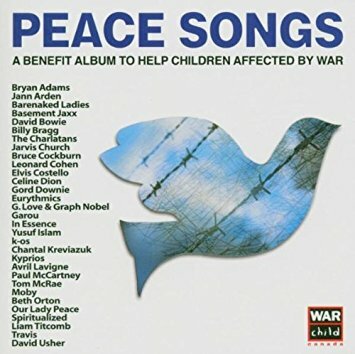 This version was re-written & re-recorded 2003, for the Peace Songs album compilation put out by warchild.ca. Recorded at Studio Frisson in Montreal on March 19, 2003.